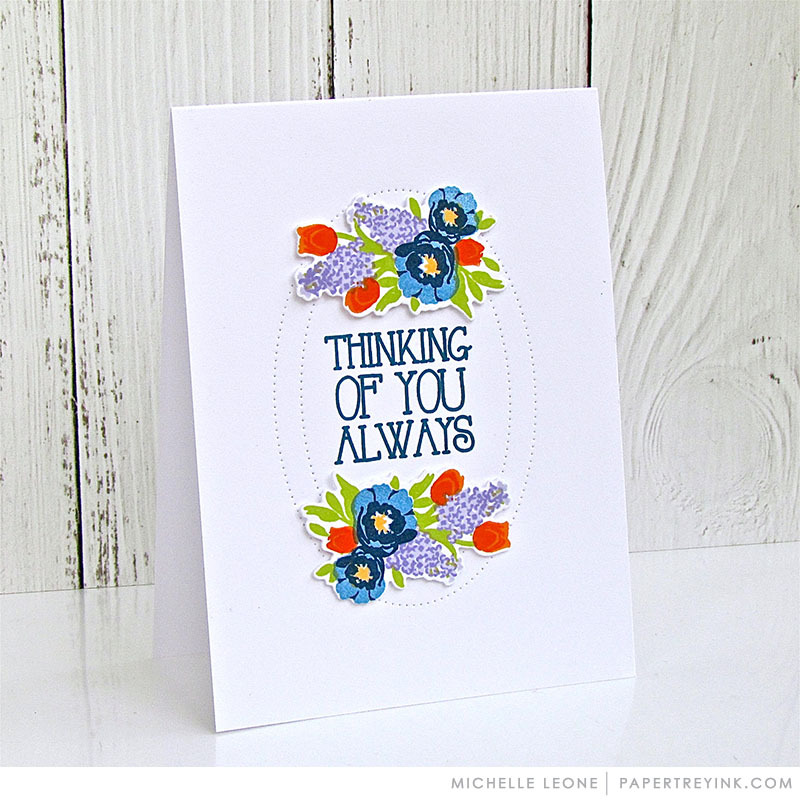 Join Michelle Leone today as she shares how to mask ink blending to showcase sentiments. 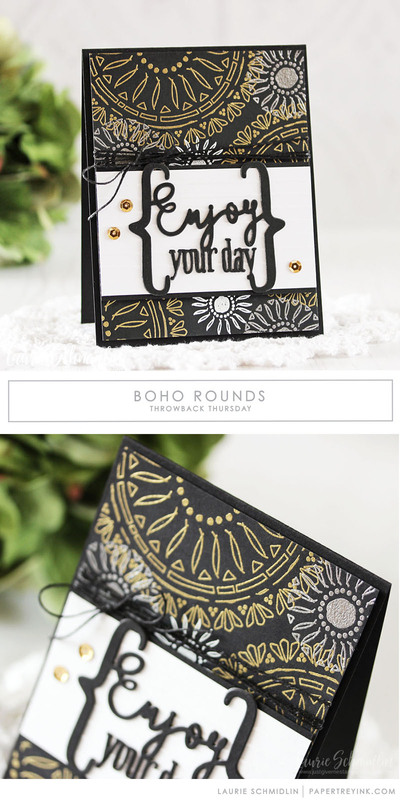 Gorgeous design, gorgeous colors, gorgeous cards! Each and every one: Gorgeous! What a huge win for us fellow crafters today! I love this design, very inspiring! Makes me want to get out my supplies! Spectacular cards and tags, Michelle! Don’t understand what this has to do with “mask ink blending” as posted in the introduction above though. Did I miss something? I’m a sucker for pretty color combinations and you have hit my soft spot over and over here! Thanks for making my eyes so happy.